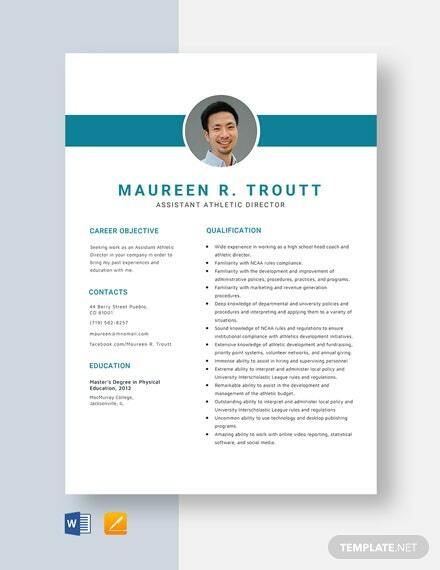 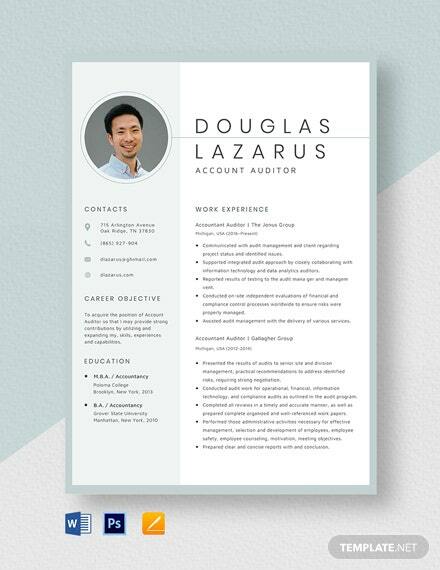 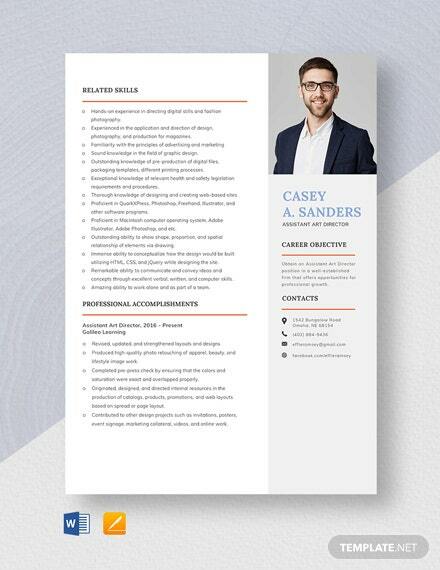 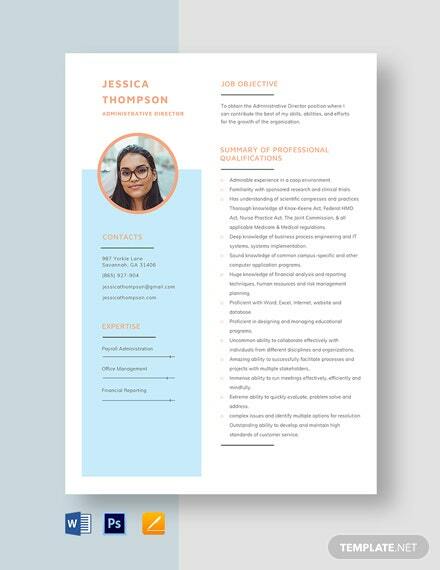 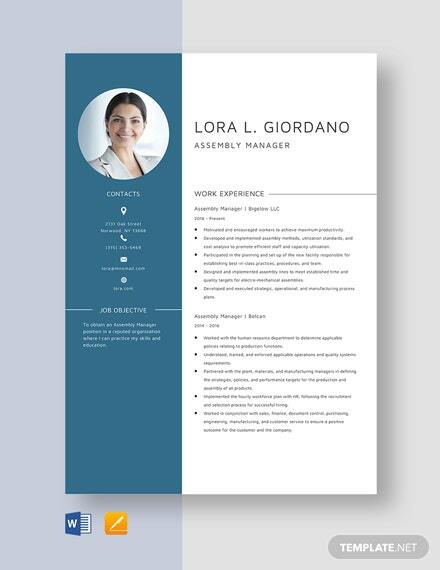 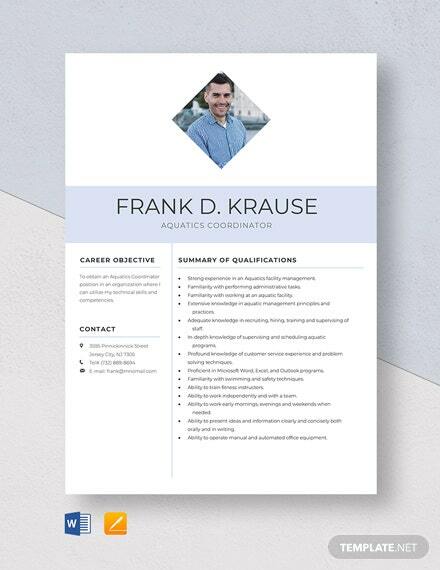 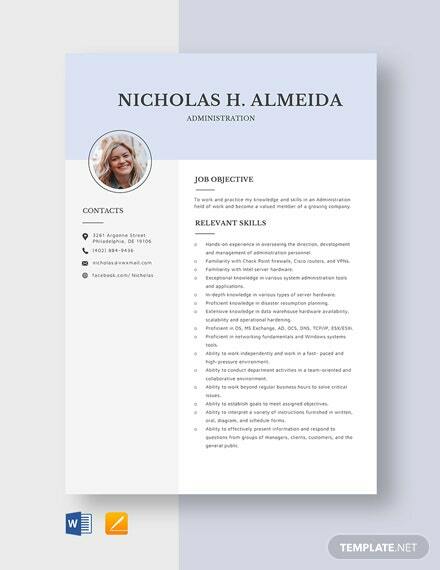 This Free Creative Director Resume is great for as a leader for those who work as designers, artists, copywriters, sales team, marketers, etc. 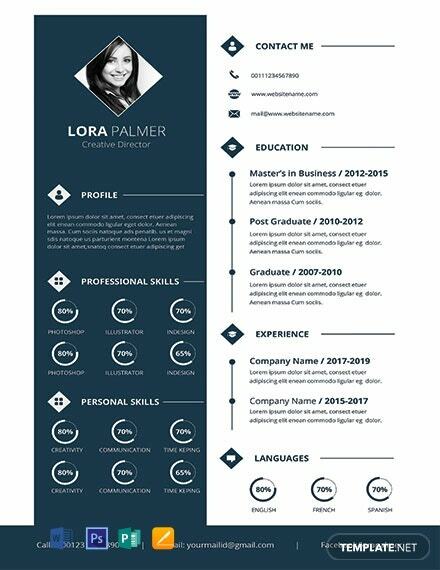 Let companies know of your achievements and experience. 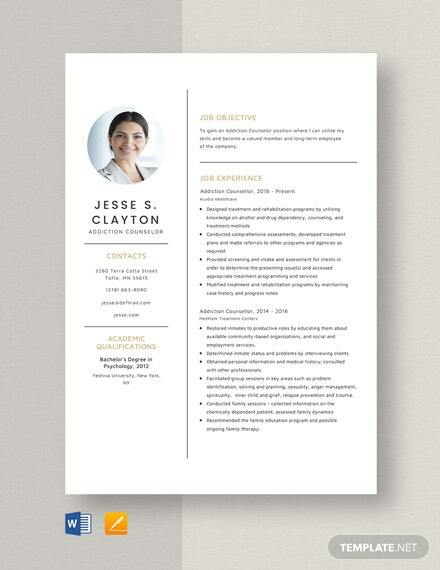 Let them +More see the vision that you have for the company by customizing this file accordingly.